Getting A VA Loan Using Self-Employment Income : Self-employment income can be less consistent than income from a salaried position. 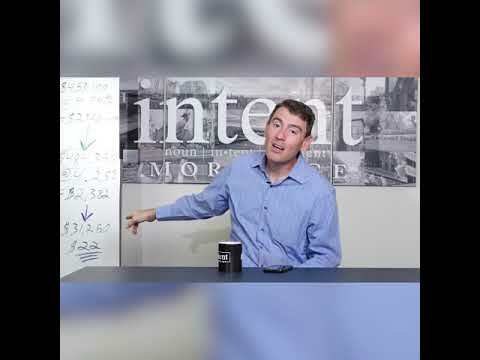 That inconsistency will often trigger additional scrutiny from a lender. 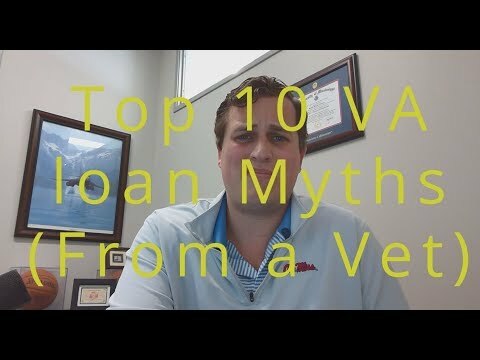 In most cases, self-employed applicants will need two years of tax returns and other key business documents to verify their income and contend for a VA loan. 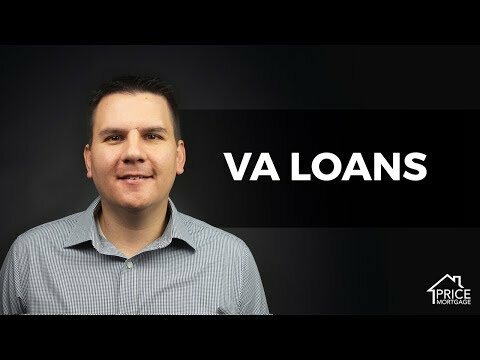 With a whiteboard and maker, VA loans expert, Chris Birk, details how borrowers can obtain a VA home loan when self-employed.